In this Tamil New Year, Jupiter transits to your second house up to October 2019, and after that in the third place of your Rasi. Saturn transits in the third house, up to January 2020 and in the 4th house after that. Ragu transits in your 9th house i.e. and Ketu transits in the third house of your Rasi . after January 2020s transit is otherwise called as ‘Arthashtama Shani’. This gives unfavorable effects. This is also called ‘Arththashtama Sani’. During this transit, you will have troubles and pressures from the Govt. your cattle will be destroyed. All your savings will be washed out. Some of you may have to desert your house and t leave your native town. Losing everything, you may go out of station. If you have ‘Maraga Dhasa’ in your horoscope, you may have life-threat also. Your immovable properties will go away from you. You may have enmity and separation from your wife. You may also have enmity with relatives. You will always be worrying by one or other reason. You may have deceases like, knee pain, joint pains and paralysis. Some of you may become lame by one leg. Some of you may have the troubles of dog-bites and bullock-hitting. Your wife and related women will fall in sickness. You may suffer life -threats and poverty. All kinds of your comforts and your sleep wil go away. Your mind will always be thinking about evil things. Your respect in the society, dignity and social status will go. Some of you may wander without any house to dwell and without any food to eat. You may have troubles from your enemies and unwanted people. Your mind will always be troubling you for some reason or other. Your mind will always fear of some bad things. Your mind will always be having crooked thoughts and evil desires. Thus Saturn gives all sorts of unfavorable effects during this transit. During this period, domestic harmony will disappear. Third person’s interference between husband and wife and their instigation will cause misunderstandings. This may even create separation from your spouse. So, avoid moving with new persons very closely and also avoid discussing your family matters with them. Otherwise, you may meet serious problems by them. Thus, this transit of Saturn in your 4th house will give you troubles more than 50% in your life. In this New Year, you will have mixed effects. Jupiter transits in the 2 nd house up to Octo2019. Up to this period you can have a nice time. Atmosphere in your work-place will be pleasant. Those who are working in the offices will work normally without any trouble or overwork. They will get promotions and increase in the salary. Your higher authorities will praise you. Those who are working in outstations, leaving their families and suffering will now get favorable transfers to their home towns. Your colleagues will co-operate. Your spouse will be cooperating. You will have a harmonious relationship with your spouse. You can get help from your wife and the relatives of your wife. Your spouse will be cured of the diseases troubling her. Some of you will start a partnership business with a good partner and promote the business. Your mother’s health will be good and she will be cured of all the diseases troubling her. Your income-level will be good. After Octo ber 2019, Jupiter in the third . Transit of Jupiter in your 3rd house will not be favorable. Your mental courage and boldness will reduce. You will be afraid of taking risks for coming forward. Your own brothers and sisters will oppose you and will take a stand of claiming for the ancestral properties which will go against your interest. You will always receive some sorrowful news and your mind will always be full of worries. You will undergo loss of things, and money, enmity and sad incidents, because of your relatives. Unexpected unhappy incidents and sorrow happenings will come suddenly. Some of you will have life-threats. You will be in trouble if you chose to get bribe in your workplace and lose your respect in the society. You should have a concern over your mother’s health. You will meet problems by the relatives of your mother. There is also a chance for your father’s health getting affected. You will also face problems from the Govt. and the higher officers of Govt. You will also face problems from your higher officers. You will have to meet court cases and have to wander from pillar to post for the court cases. The judgments received will be against your interest. 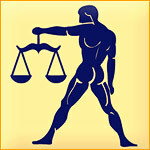 As Jupiter transits favorably, you may go for appeal challenging the unfavorable judgments. Due to the transit of Ragu, you will get troubles from women .Sorrows, loss of money and earning a bad name in the society will be common factors. You will enter into quarrels with your spouse and his/her relatives. You will lose peace of mind in your job or business. You cannot get expected profit. You will be troubled by the diseases like boils, burns and some other skin decease. Rahu and Ketu will be entering Mithuna – Dhanusu axis and will stay there till September 23, 2020 (IST ), Ragu transits to Mithuna Rasi and Ketu transits to Dhanusu Rasi. Thus Ragu transits to your 9th house and Ketu transits to your 3rd house we will see the prospects of these transits. This New Year will be a mixture of good and bad. With your presence of mind, you will overcome everything. 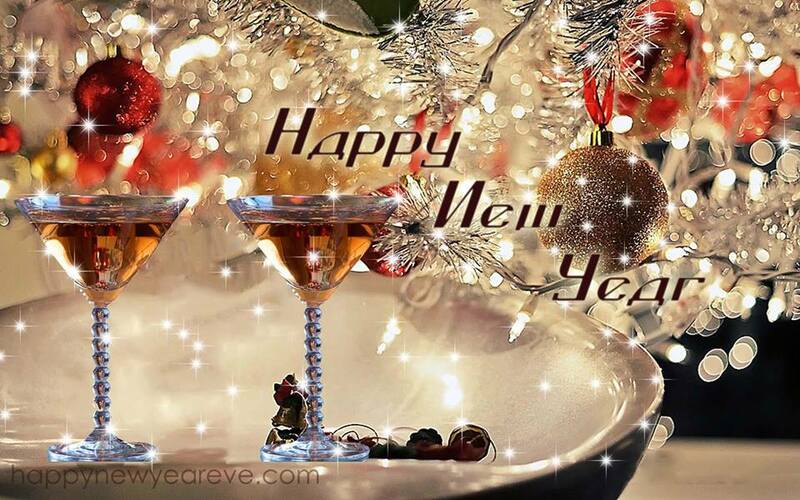 Wish you a happy new year! Worship Lord Dhakshinamurthy and light the lamp of ghee; and also offer garlands of yellow flowers and black gram. Visit Sivalayas and worship Lord Saneeswaran on Saturdays and light the Til-Oil lamps. All your miseries will disappear.Worship Lord Vinayaga and clean His temple. Worship Goddess Mahalakshmi with red roses.